Founder and CEO of Arabize, a leading company working in Arabic localization since 1994. Graduated from Cairo University in 1983, where she studied political sciences, she also got a diploma in English / Arabic Translation and interpretation from the American University in Cairo in 1983, and attended many courses in management and international marketing. Manal worked for Sakhr (the first company to produce Arabic software) from 1985 till 1994 as a translator, editor software content developer and technical writer and finally became the Publishing Department Manager. Manal participates actively in the Egyptian IT society, being a board member of the Chamber of IT (Egyptian Federation of Industries), the ICT Export Council and an active member of other business associations in Egypt, along with active participation in almost all the international localization events and associations including LISA, GALA, ATA, ELIA, ALC, etc. CEO & Board Member at Raya Contact Center. Asaad graduated from the University of Houston in Texas in 1993 and conducted her higher education studies at University of Texas. After fifteen years of experience in information technology & financial services in the USA and managing her own IT consulting firm, Asaad returned back to Egypt and joined Raya Holding in 2005. In a few years, she managed to hold a number of multifaceted positions in Raya Holding as IT Director; she was responsible for Raya IT strategy, including IT Infrastructure and Solutions Investments. A Founder and Board Member of Egyptian Investor Relations Association (EIRA). CEO at Kamelizer, a fully owned Orascom Telecom subsidiary founded to lead the digital world in the online and mobile spheres and operating across more than 17 countries. In 1996, she joined LINKdotNET where she as Chief Solution Officer contributed immensely to the company’s success and growth. Hanan went on to become the CEO of LINKdotNET’s software development spin-off firm, LINK Development. Hanan is an active member in many academic and business alliances and associations, including being elected as Workgroup Chairwoman for the Egyptian Information Telecommunications. Cairo Lab Director at IBM Egypt. 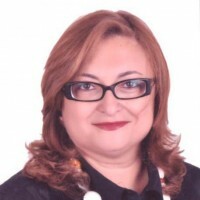 Maha Aboulrous is the Cairo Lab Director at IBM Egypt since 2013. Cairo Lab is an organization that started back in 1982 as a scientific research center and continued to grow over the years to its current form providing R&D, development, and services in Egypt and the region at large. 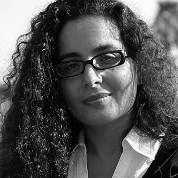 Aboulrous is the first woman to lead the Cairo Lab since its inception. Aboulrous focused on driving a culture of innovation in the lab team at large, given the misconception that innovation is limited to research; today 35% of the lab team is innovating. Proud with this achievement, Aboulrous is spreading the innovation culture across the region from her seat as the chair of the North Africa Academy of Technology affiliate. 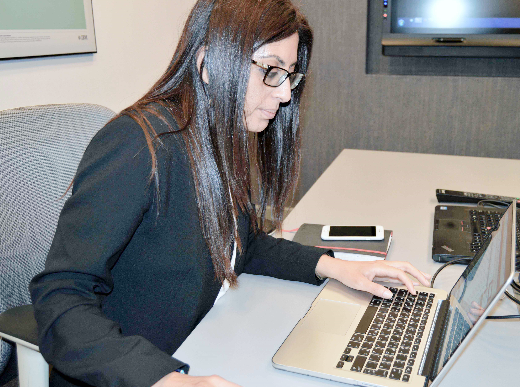 “I’m a huge supporter of diversity programs in IBM, participating in the different HR talent programs, and offering mentorship especially when it comes to early professionals.” Aboulrous said. The work environment at IBM is very flexible, coupled with family support, allowed Aboulrous to better handle the challenge on time associated with this role. Director, CIC MEA Centres Leader. 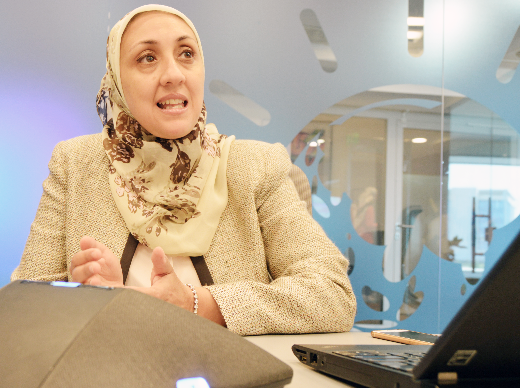 Hala El Gohary has been working at IBM since 1998. 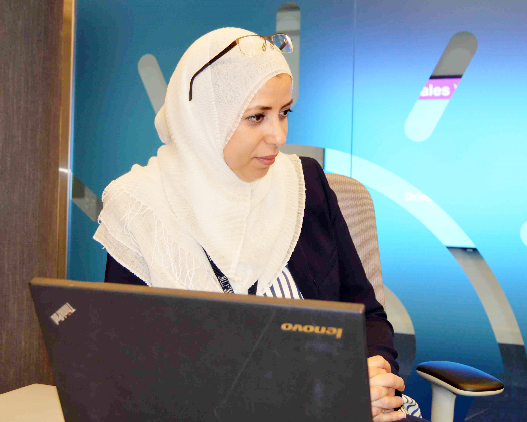 She led the foundation of the Embedded Systems Practice within IBM Egypt since 2006 and established the Embedded Systems Center of Excellence (COE) across eight centres around IBM. Just a few years after that, she was named as director of the Client Innovation Center. The main role of these centres is to deliver projects to IBM’s clients. El Gohary managed to double the capacity of the Client Innovation Center and deliver high quality complex services across different industries and regions. Following these successes, IBM senior executives appointed El Gohary to apply her leadership capabilities and experience in building another delivery centre in Morocco. She was then appointed as the leader of all Middle East and Africa centres. Because of her efforts, IBM acquired a new centre in Morocco that serves one of their key clients. Her role as Integration Executive is to lead the integration of any acquired company that has more than 400 employees and established business processes into the IBM business environment. This is the most recent venture El Gohary has added to her list of accomplishments. For El Gohary, the most challenging obstacle was time management, especially when she travelled abroad because it created distance between her and her family. El Gohary said that 30% of her management team are women and she holds regular round tables with her employees, which a special one focused on women, in order to understand problems they face inside the workplace. She noted that her ambition to expand the centres aims to provide more job opportunities in Egypt in addition to helping promote Egypt as a regional hub. It took two years for Marwa to climb the ranks in IBM’s region-based Digital Sales Center. She has been working at IBM for 22 years, in which time she has been handling several jobs in sales and marketing across business units covering Egypt, the Middle East, and Africa while being based in Cairo. Country Communications Manager at Valeo Egypt. 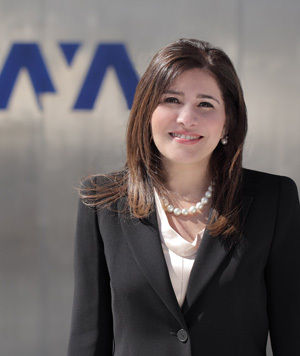 Mayar Naguib is another example of a woman that has shown passion and dedication to the IT industry in Egypt. She has been working for Intel Corporation in Egypt for over 10 years, having worked at a number of other multinational corporations in the country prior to that. As one of the few women in the region’s IT industry, she has devoted her career to creating different marketing and PR campaigns to bridge the digital divide in Egypt by making technology more accessible to a broader audience. Similar to other women working in the IT field, Naguib’s main challenge is time management between her work and her family. As the mother of two daughters, Naguib is constantly juggling between her personal and professional life.